Please read the instructions before applying to the program. All fields marked with * need to be compulsorily filled. An Online Application Number will be displayed, once you successfully submit the online form by making an online payment. Quote this Application number on any communication with us. Please keep scanned copies handy of your Coloured Photograph, Signature, for uploading. 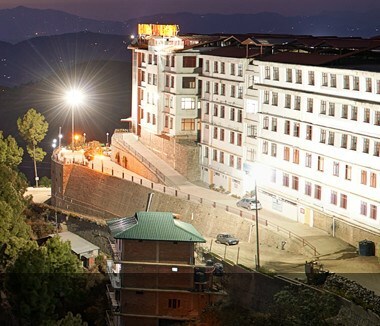 Bahra University is a world class, multi-disciplinary University located amidst the picturesque surroundings of Shimla hills, aiming to advance knowledge and educate student's that will best serve the nation and the world in the 21st century. 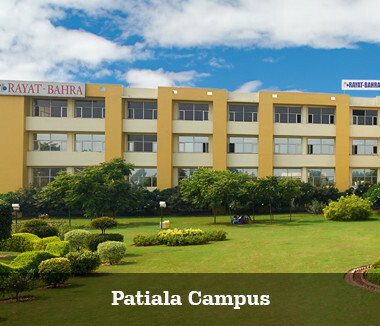 It is a prestigious venture of Rayat&Bahra group - one of India's largest and most reputed educational group. 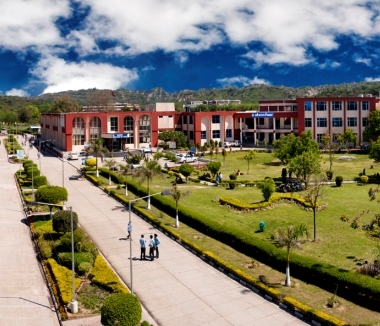 The University seeks "To be on the forefront of knowledge creation and dissemination in the global context'. 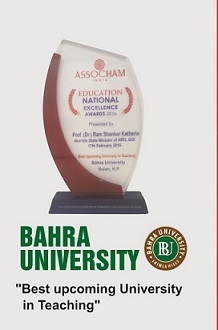 With its world class teaching standards, outstanding faculty and innovative academic programs, Bahra University intends to sets a new benchmark in the Indian education scenario. 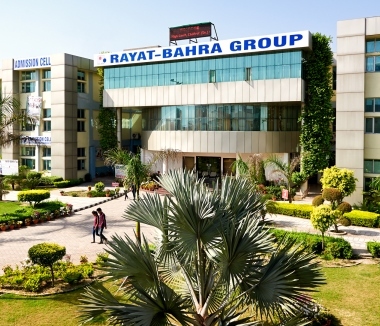 Rayat-Bahra offers a large number of Scholarships & Concessions to meritorious, deserving and needy students and help them to aim for higher education. Note:The candidate must maintain good academic performance with minimum CGPA 6 without supplementary/backlog. However if there is any supplementary/backlog then the concession/scholarship for that particular period/semester will be withdrawn and upon clearance will be restored for the subsequent semesters. Note:The above said concession will be valid for a semester only if the student secures 1 to 10 positions as stated in one semester of the academic session. In case the student secures position as stated above in both the semesters/annual examination, the concession will be valid for one year and shall be adjusted along with the tuition fee of next semester/year of the respected class. However, in case of final year students, the concession shall be adjusted in the tuition fee of the last semester only. 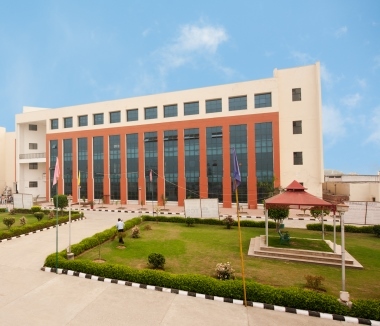 Objective:The objective of the scheme is to provide financial assistance to the Scheduled Caste students studying at post matriculation or post-secondary stage to enable them to complete their education.